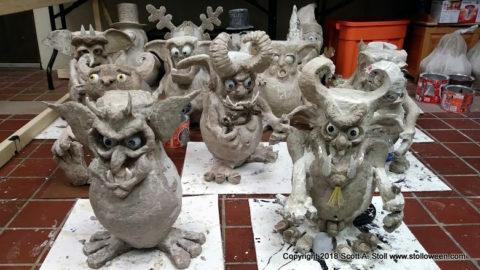 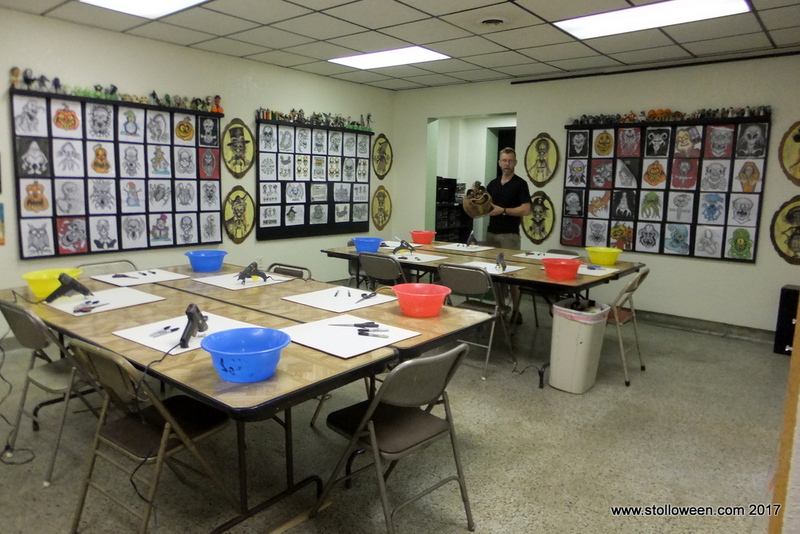 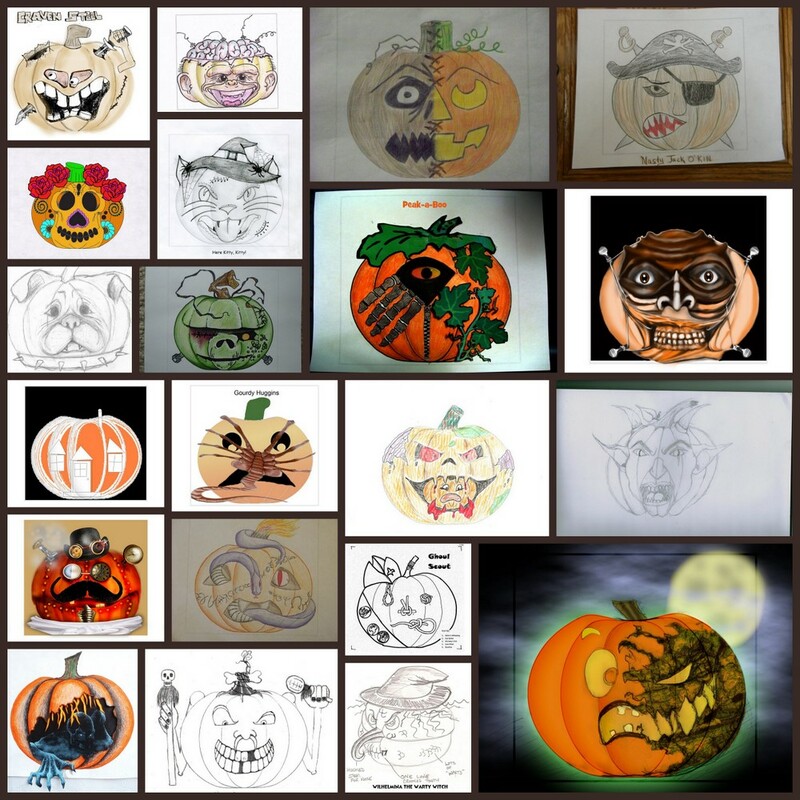 This May STOLLOWEEN Studio is offering three workshops; Trolls and Haunted Busts. 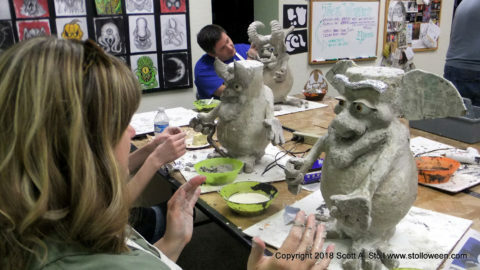 A lot of creative goodness happening during the month of May! 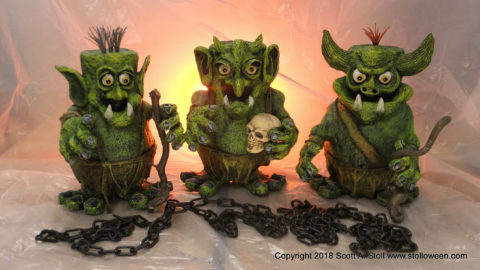 Springtime is Troll Time in the studio. 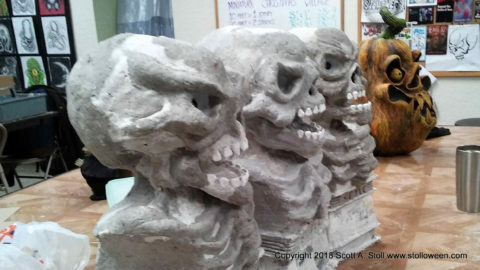 These 24 inch busts are delightfully spooky featuring a technique that make the eyes appear to follow you as you pass them. 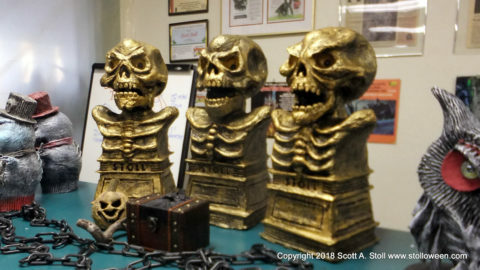 Join us in our studio located at 716 George Street in Midland Michigan as we spend four evenings creating these spooky Halloween decorations. 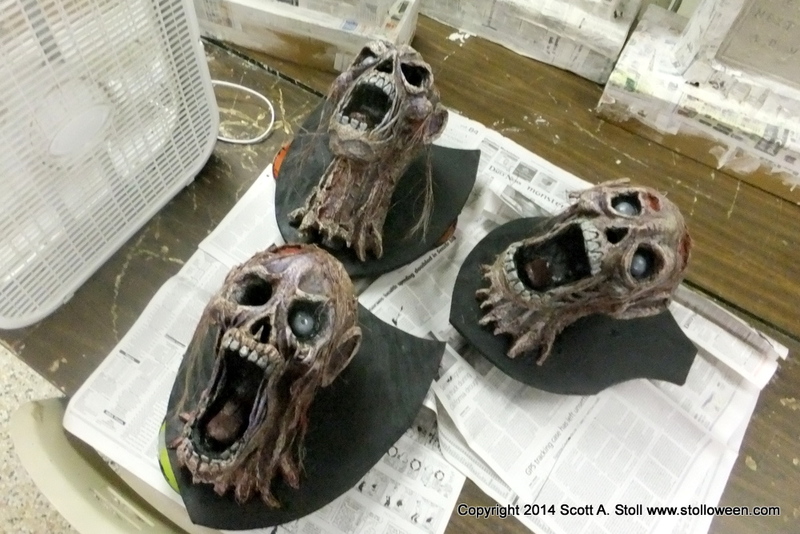 The Haunted Bust Workshop will take you from armature construction to paint all within the four week class.